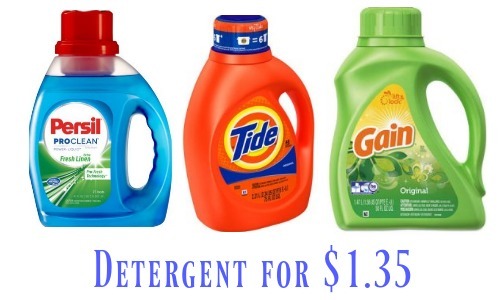 Check out this deal at Rite Aid starting 2/19 where you can save on several handy products including several kinds of laundry detergent (including Tide! ), bath tissue and gum. Grab all these items for $1.35 each.